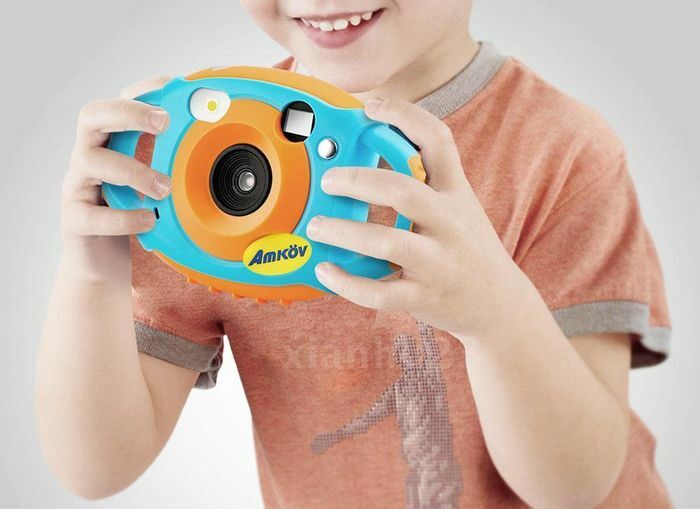 You can get this kids video camera which comes in a shock proof bouncy case for just £16.99 on eBay with free delivery. The item is located in Manchester. On AliExpress it's £23.71 so this is about 30% cheaper. Great gift idea.